After last arc’s explosive finale, Abram Pollux returns to Ghost Town, determined to even the score. But the rules have changed. New alliances are drawn, old friends become new foes, and the conflict seething at the heart of the camp is about to boil over. 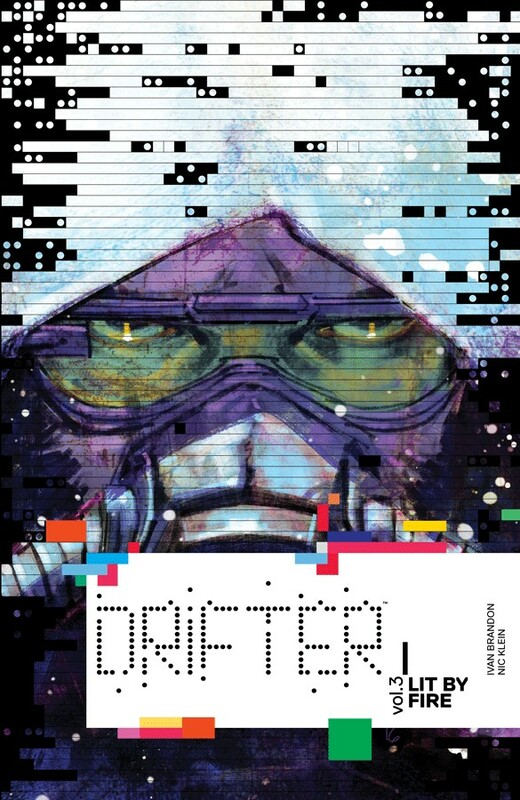 Collects DRIFTER #10-14.